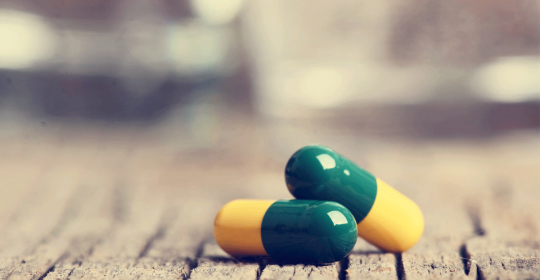 Nexium and other proton pump inhibitors (PPIs) belong to the most commonly prescribed medications in the world. PPIs are used to treat heartburn, gastroesophageal reflux, peptic ulcers and other diseases. Researchers from German Center for Neurodegenerative Diseases, Bonn, Germany found that the use of PPIs may increase the risk of dementia by 44%. 29,510 participants developed dementia. The participants using PPIs had a 44% higher risk to develop dementia, compared to the participants not using PPIs. “The present study can only provide a statistical association between PPI use and risk of dementia. The possible underlying causal biological mechanism has to be explored in future studies. To evaluate and establish direct cause and effect relationships between PPI use and incident dementia in the elderly, randomized, prospective clinical trials are needed,” the authors of the study say.